The river is back on track! 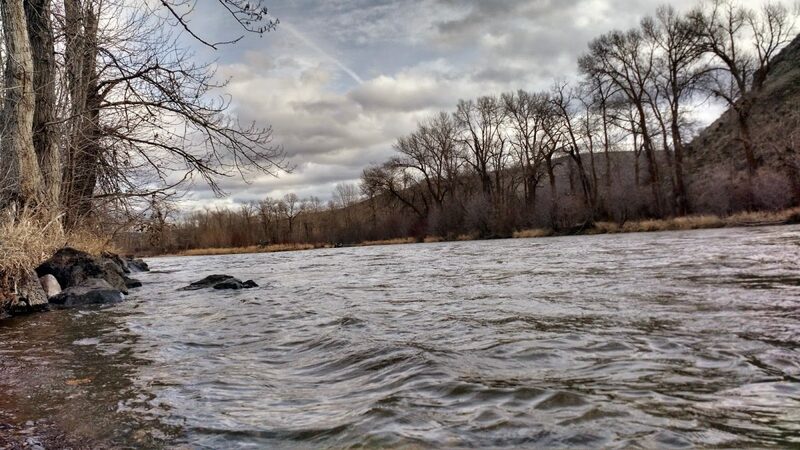 The river is out of shape….11,000 foot snow level, WOW! We will keep you updated as conditions change…. The river is back in shape! The rivers are dropping into shape currently. They should stay that way for the remainder of the week based on the weather forecast. Both the nymph and the swing have been productive recently. 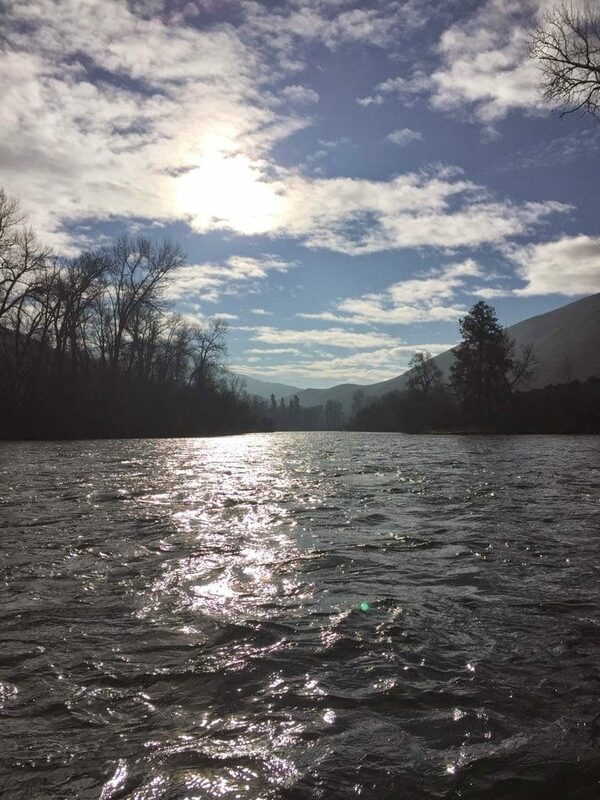 The fishing has been fabulous….like a broken record. We expect the clarity to change for the better, rather quickly over the next 48 hours. 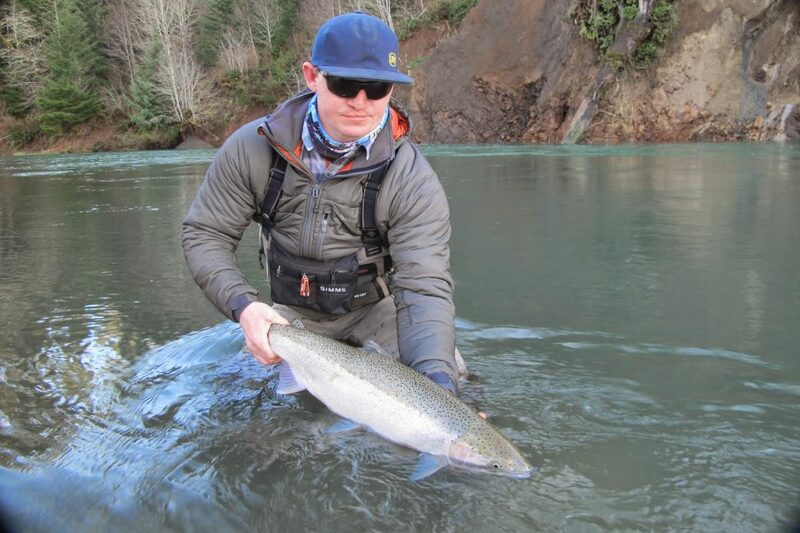 Prior to the rise in river flows and loss of clarity the fishing was fantastic. Like a broken record for 25 years; Nymphing a single stonefly or a stonefly and dropper have both been very effective. Droppers include, San Juan worms etc etc etc. People don’t realize the simplicity of this time of year…. Food sources are limited for the trout, so there is not a lot of guessing as to what the ‘FARE’ is. The water is generally low and well defined. These aforementioned statistics equate to statistically good fishing. 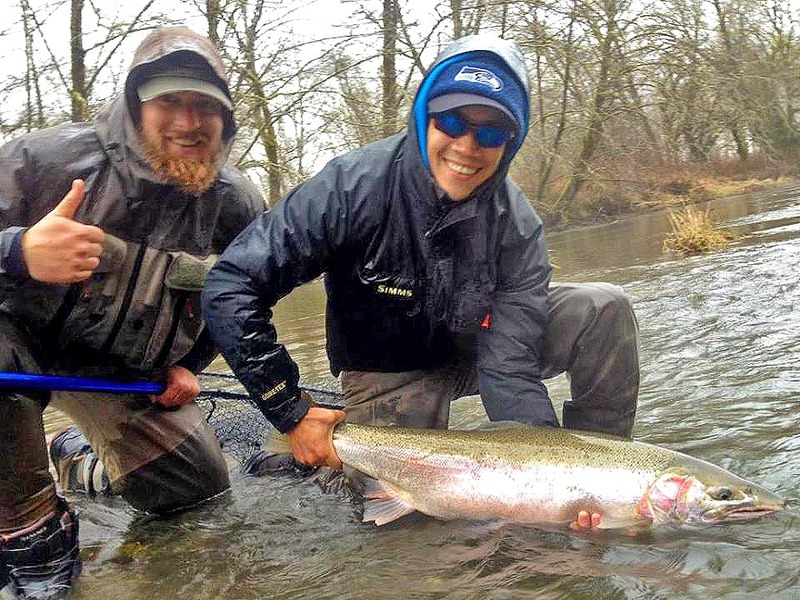 The streamer game can be a lot of work but can pay off in big dividends. 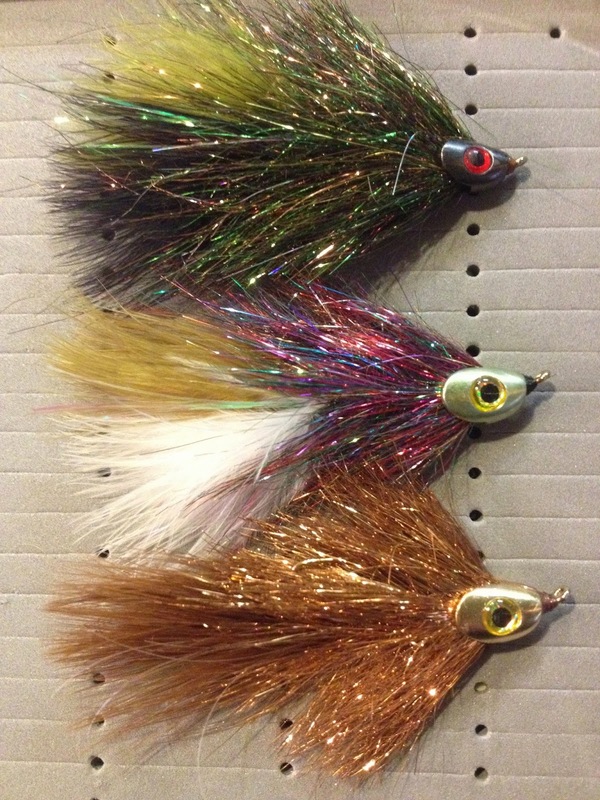 Below are a few sparkle minnow patterns that have proved effective! We have plenty of them in the shop! 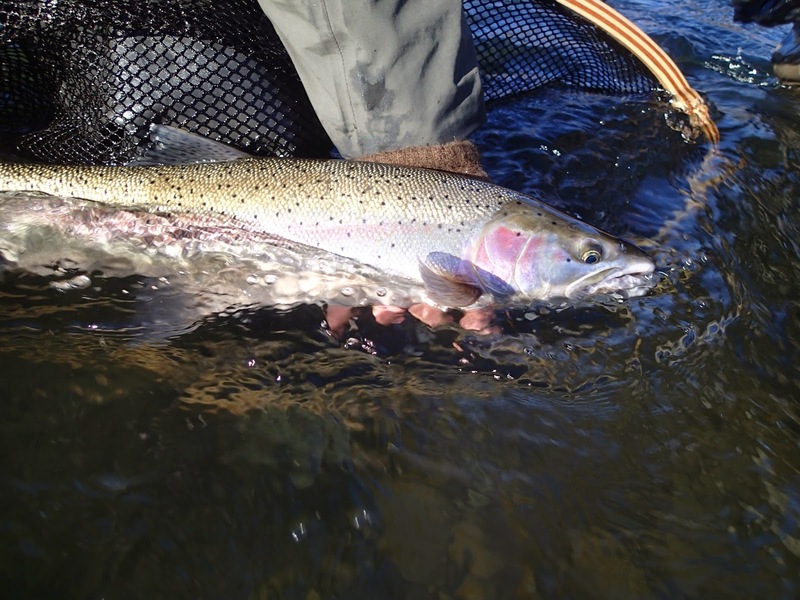 Crazy good fishing in the South OP lately….End of story! 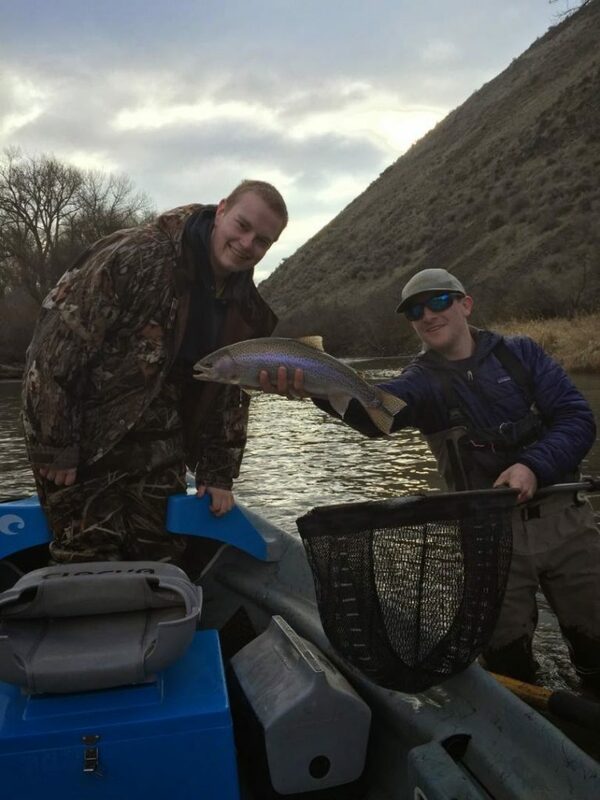 The Yakima river was up and down with big water occurrences that added to the inconsistencies; However the trout are in great shape and with these consistent waters we have experienced over the last 4-5 days, the fishing has been great. 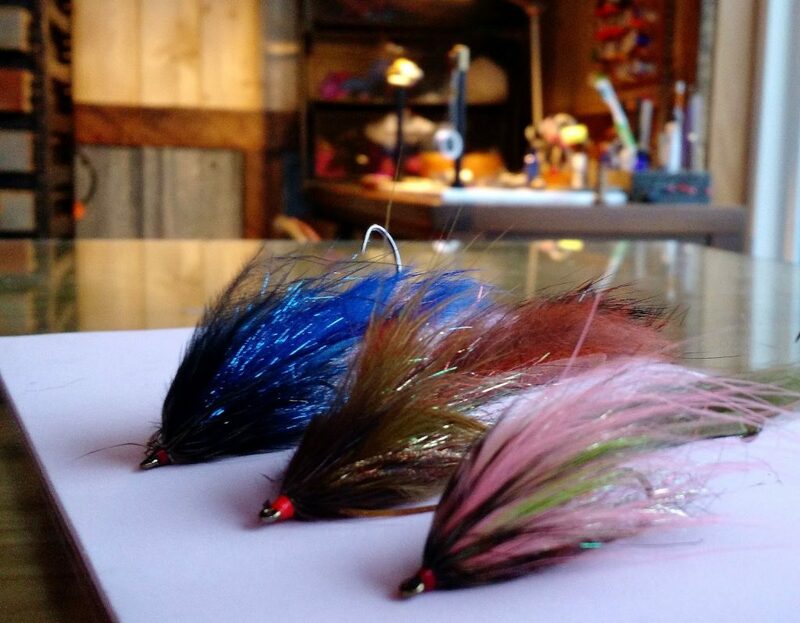 Here is a pattern to tie in preparation for the adult action that could start as early as late February! Fish where the fish are. 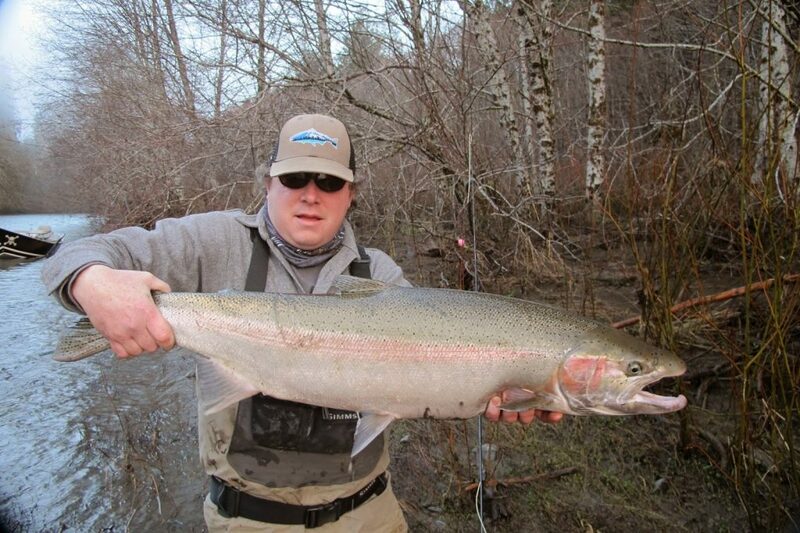 Remember, winter steelhead move a lot! Far more than there summer counterpart . 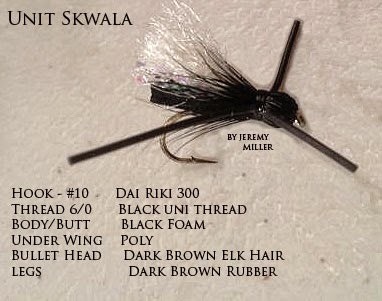 Weighted flies will help you get down but some of the flies I see now days are waayyyy too heavy. Use the tip to get you down,,,,not HUGE dumbbell eyes on your fly. 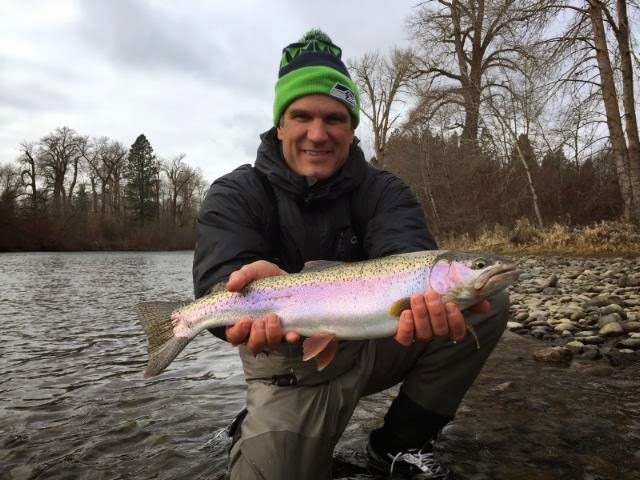 Really big flies catch fish…and they are ‘kinda cool’, but , BIG isn’t always GOOD. Remember, fish see far better than we give them credit. I will have to admit, 5 inches of Black and Blue can elicit a serious crush that keeps you coming back for more! I guess it all depends on the mood of the fish. THE BAETIS MAYFLY-Otherwise known as the Blue Wing Olive or the Tiny Western Olive is a very important hatch on almost all of the Western streams including the Yakima. Depending on water temperatures, Blue Wings can hatch year round on many watersheds. 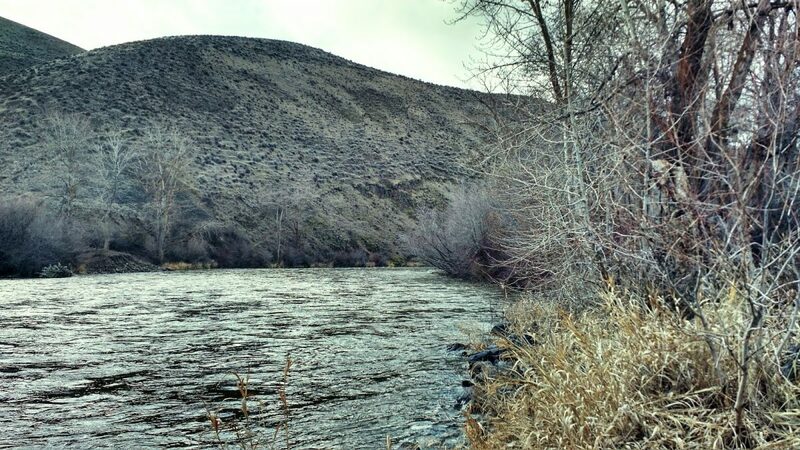 The Yakima Baetis is generally most prolific in the spring and fall, yet they will emerge from late February until December. In fact, early summer mornings it is not uncommon to find trout sipping emerging duns shore side. 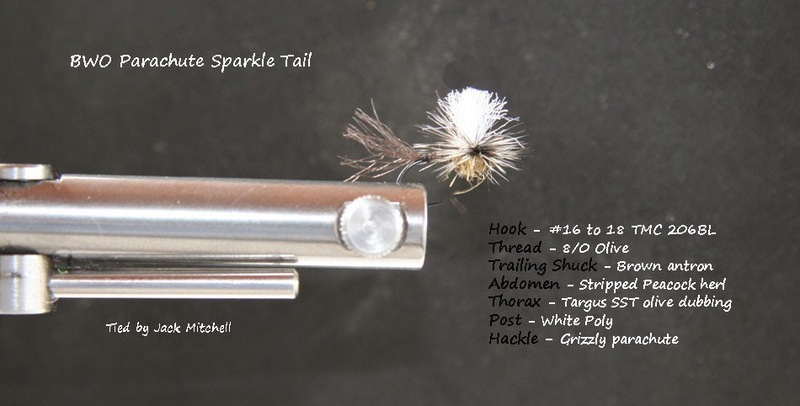 When the Blue Wings are strong in the spring as they were in 2002, all heck can break loose as the hatch generally coincides with other hatches such as the Skwala, March Brown and even the Caddis. 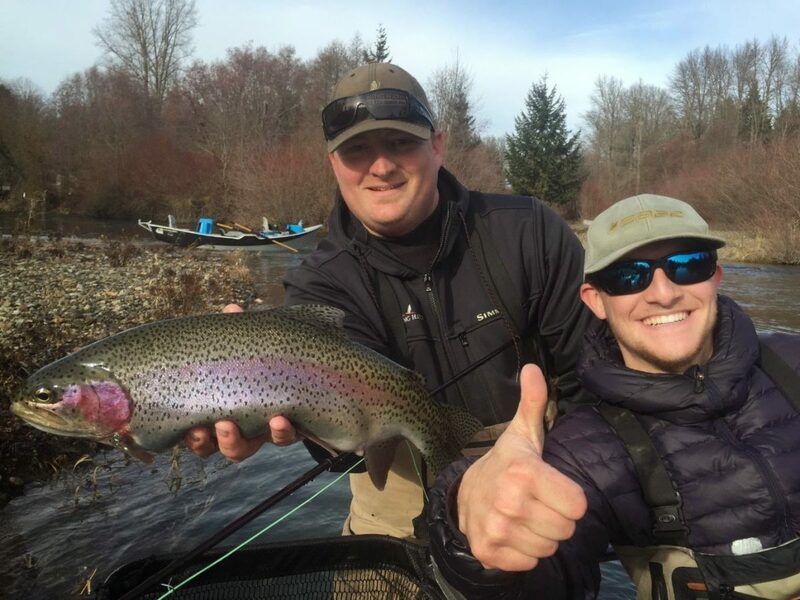 Combine this with the fact that during the early spring the trout’s metabolism is increasing, the fish are pre-spawn and therefore capitalizing on food sources and what you have makes for some great fishing conditions. Over the years, the peak Blue Wing Olive hatches of the spring season have been that last week of March. High water temps for that week over the years have been about 47 degrees. The glorious fact of the BWO Mayfly or for that matter any other mayfly, is that it is a sitting duck for a trout’s diet. A sitting duck in the springtime is most certainly a great thing for a pre-spawn, increased metabolism Rainbow or Cutthroat trout! The Lower Canyon bumped up to 7K yesterday and is on a a hard drop. The river above the Teanaway hit the 3500 mark and is on a hard drop. Should be some decent fishing above the Teanaway manana, and by Thursday below the Teanaway!